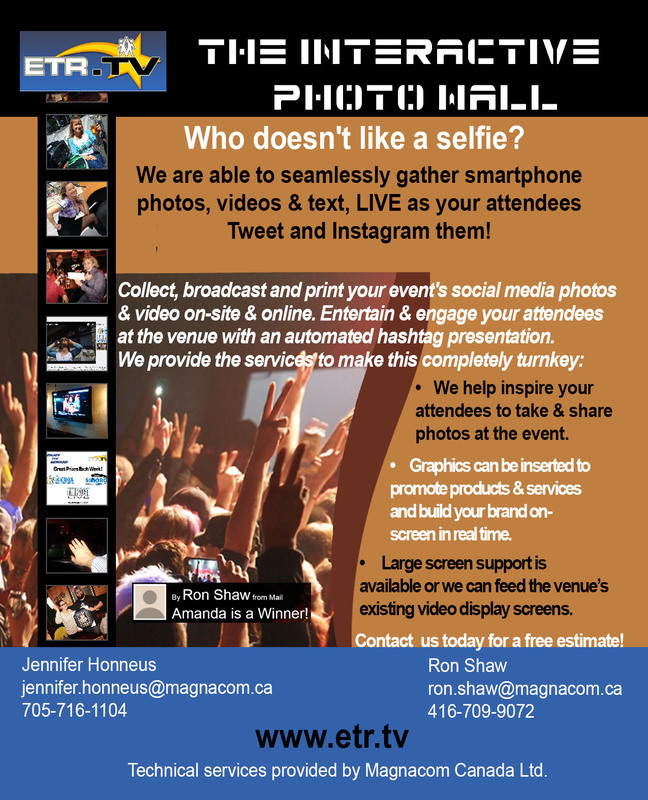 Looking to help smooth your North American event logistics? Magnacom maintains facilities in Valdosta, Georgia and Orillia, Ontario to support your success. With specialized transport materials and a database to effectively organize, you can ensure your event’s equipment and collateral are stored safely and will get where they need to go. Need to organize event collateral in advance? Use these facilities for multiple deliveries and organization of goods pre-event. Combine this service with [local van delivery] or [end-to-end logistics] to bring your event to success—and leave the details to us. Our strategic team ensures everything is organized, properly packed and deployed according to your production or event schedule.